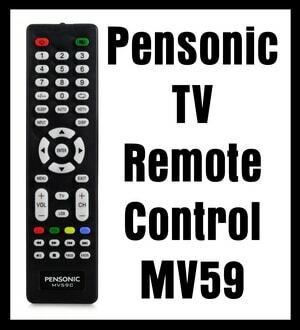 Pensonic TV remote codes. This is a list of Pensonic universal remote control codes to be used with all Pensonic televisions. These codes can be used with a universal remote control that can program a 3 and 4 digit codes. 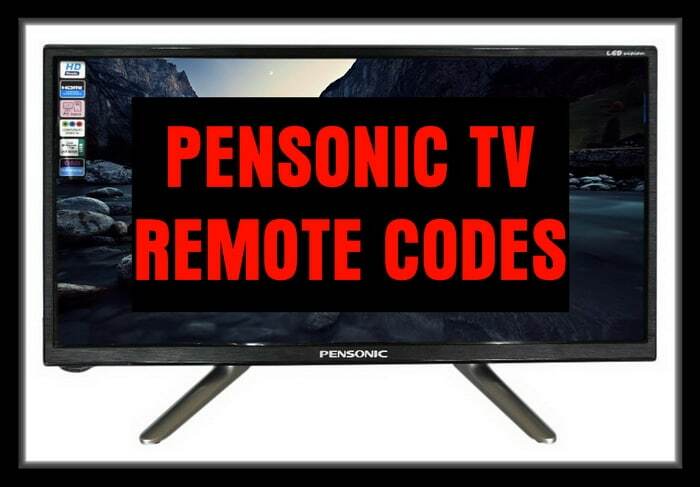 The Pensonic TV codes can be used with any universal remote or with your existing CABLE or SAT remote when programmed correctly. 1 – Hold the setup button until the light stays red or green. 2 – Be sure the light stays illuminated. 3 – Enter one of the remote codes provided above. 4 – Remote blinks and code is saved. If you have tried all the codes and they do not work for your Pensonic TV, please let us know which remote control model number you are using and tell us your issue below. We will get back to you with help. I wanna ask some help please my universal remote chunghop rm-133e is not workin on my pensonic tv. 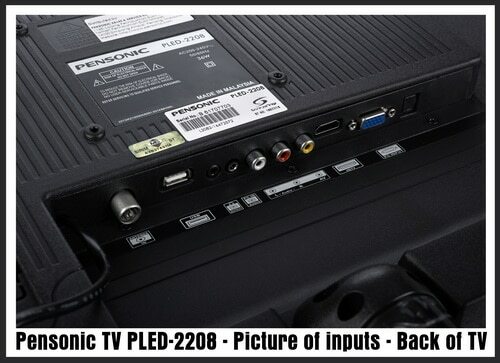 Our tv is pensonic led-2924HD and our univ. 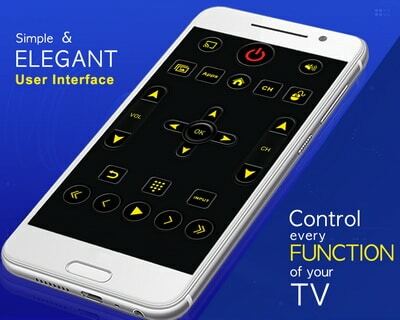 remote is cybertec 8 in 1. It is not working. Trying to setup with a universal tv remote, SUOER SON-303EX, but I cant seem to find the right code. Please help. Thanks. Previous post: No Sound When Watching Netflix – Getting Video But No Audio – How To Fix?